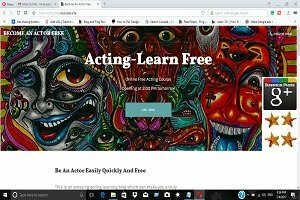 """ keywords'/> "" " 6 Steps On How To Kiss In A Scene And Be A Romantic Actor | Best Actor Academy-The Monster Of Free Acting Tips ""
Having your first kiss is awkward enough, but having your first kiss with a whole crew standing around you is even more uncomfortable. While acting for the camera, a romantic scene may have re-takes of a shot. For some actors, this experience is too scary! Some refuse to kiss which probably may affect their opportunities in films with similar scenes. Newbie Kriti Kharbanda, who is making her Bollywood debut with horror film “Raaz Reboot,” says kissing on-screen was a tough task for her. My suggestion does not mark boundaries for the reason that you do not want to limit yourself and mess up your dream of stardom. Just accept and learn how to! As I mentioned above,becoming a romantic actor requires good looks. Becoming a romantic actor is not going to be easy. 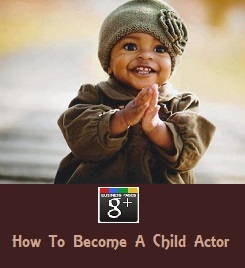 It is, in fact, more difficult than becoming a regular actor. A romantic actor must have a charm and appeal that causes women to swoon every time he appears on stage or screen. In short: a romantic actor must be good looking. There are exceptions, of course, but they are rare. 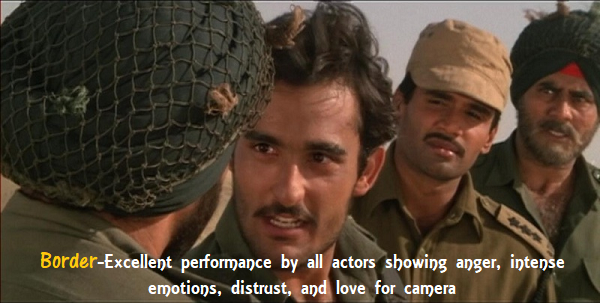 To become a romantic actor it is important to realize that looks are going to be as important as talent. What would you say the most common and essential traits are among romance heroes and heroines? Develop acting technique to portray Faithfulness, Honor, Strength, Strong Creative Emotions and an ability to exhibit Instant sexual urge and orgasms. Don't have a bad breath. Kiss on upper or lower lip missing mouth slightly. Understand the type of kiss. The script offers clues, but in the end, this is up to the director. It should be clear whether you are acting out a romantic kiss, a lustful embrace, a quick welcome home kiss, or some other approach. Depending on the camera setup, you may not even be required to make lip contact with the other actor. 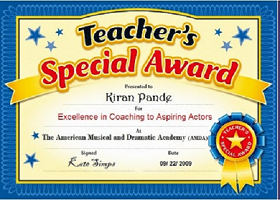 Acting coach:: Who should be able to coach you not only on how to be a good actor/ actress, teach you on how to be a romantic actor and also will coach you on mannerism, how to deal with people, language, attitude etc. 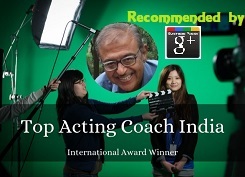 Ask the coach what types of romantic roles he/she thinks you are suitable. Listen to coach's advice and act. Work on your image. Ask female friends what they think of your style. How would they describe you? Are you the good-looking geek? The rugged hunk? Romantic actors tend to be typecast. Work out which stereotype you most resemble and work towards achieving this image fully. 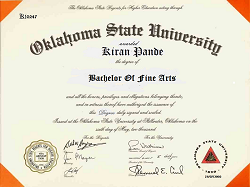 Research romantic actors such as Shah Rukh Khan, Amir Khan or Anushka Sharma. Find out how they managed themselves. Try to learn from their life stories. Network with people involved in producing romantic comedies. Get and go to auditions. You are never going to become a romantic actor if nobody knows who you are. Go for any role going. Don't be too selective. Heartthrobs start out in the most unlikely of places. 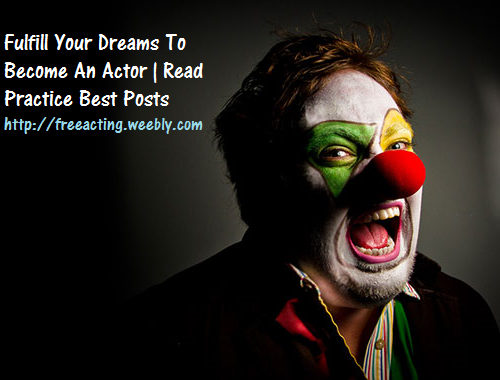 It is more important that you get on screen if you want to become a romantic actor. Then have patience and wait for a plum role to come along.